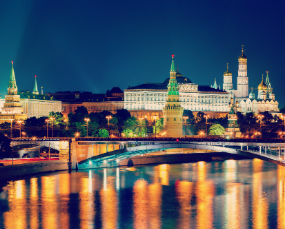 Want to explore Russia to the fullest? This tour might be the one you’ve been searching for! 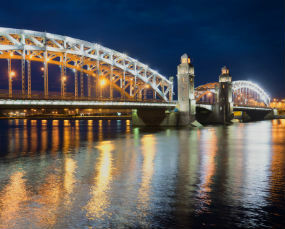 It’s time to start your amazing adventures in St. Petersburg, Moscow and the famous Golden Ring! 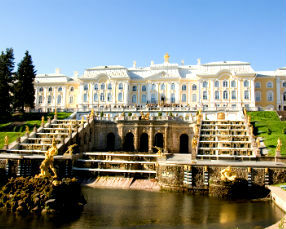 You will begin your journey in the marvelous waterways of St. Petersburg, the “Venice of the North”. 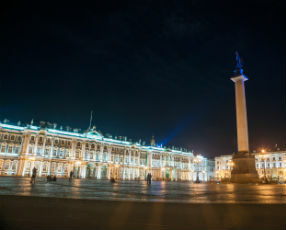 Many amazing discoveries await in the former Russian capital, including one of the most impressive art collections in the world in Hermitage Museum and the sheer beauty of Winter Palace. 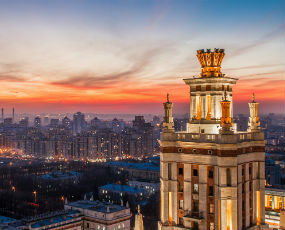 Onwards, you will find yourself in the middle of the famous Red Square in Moscow, while spectacular views of St. Basil’s Cathedral will leave a lasting impression for sure. The dynamic lifestyle of the biggest city in continental Europe is something you absolutely need to experience. 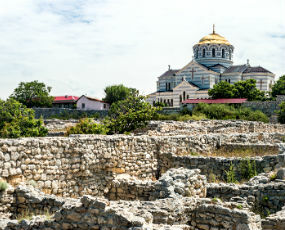 You can’t call yourself a true explorer of the country, if you didn’t visit the Golden Ring – one of the most amazing displays of Russian culture and historical architecture, even called the biggest open-air museum in Russia. 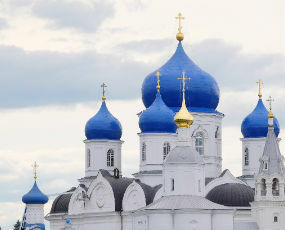 A roundtrip from Moscow to Vladimir, Suzdal, and Bogolyubovo will let you experience the true taste of Russian history and see some of the most idyllic scenes of traditional Russian living. Are you ready to see the true face of Russia? Let’s start this amazing journey together! We covered a lot of places. Overall itinerary was good. We had several tour guides; the one for the Golden Ring towns, Alena, was the best. Very informative and professional. Accommodation at St Petersburg and Suzdal were both good. Iveta from Baltic Tours who managed our booking is very responsive and professional. Very happy with her service in helping me book the tour. We want to say a big thankyou to our guide Lumija….what an amazing time we had thanks to her. Our time in St Petersburg, Moscow and the Golden Ring was a holiday of a lifetime and your entire company couldn’t be faulted. We’ve chosen to celebrate our anniversary in Russia and this was the best choice of our traveling experience! 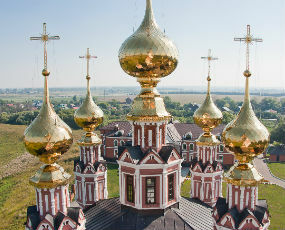 Remarkable tours St. Petersburg, Moscow and Suzdal made us have a wonderful time. We are happy to have found Baltictours.com! 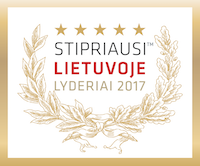 Many thanks to Iveta – such a friendly and quick helper. 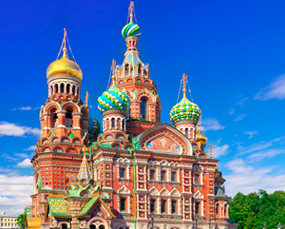 Enter your email to get the The best of St. Petersburg, Moscow + Golden Ring in 10 days tour brochure containing all the important information.